The perfect mix of performance, precision, price. Scroll wheel for the control freak. Our innovative micro-precise wheel packs more grooves per millimeter, giving you the ultimate navigation experience. Built for hands like yours. 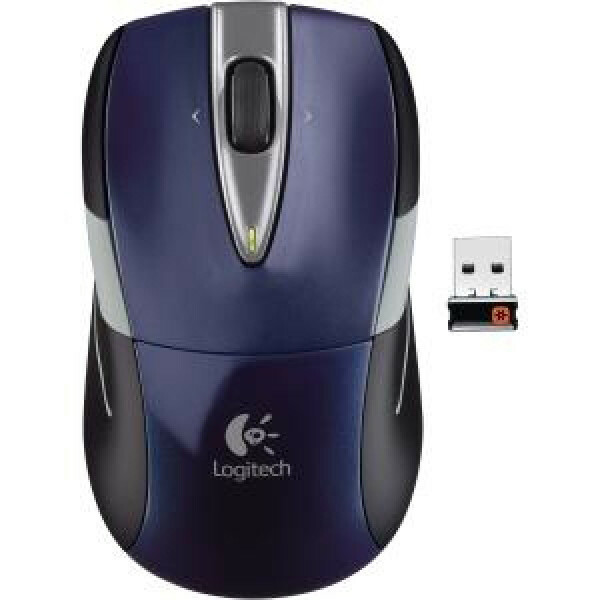 With its ergonomically shaped design and soft rubber grips, this mouse is built for comfort. Go for years. You'll get three years of battery life. It's so hassle free you might just forget it runs on batteries.